Ya'll know what's hap-"pinning"? FOOD! 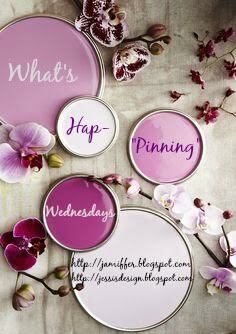 That's what hap-pinning! With the upcoming holidays I seriously have food and new recipes on the brain and I love it. 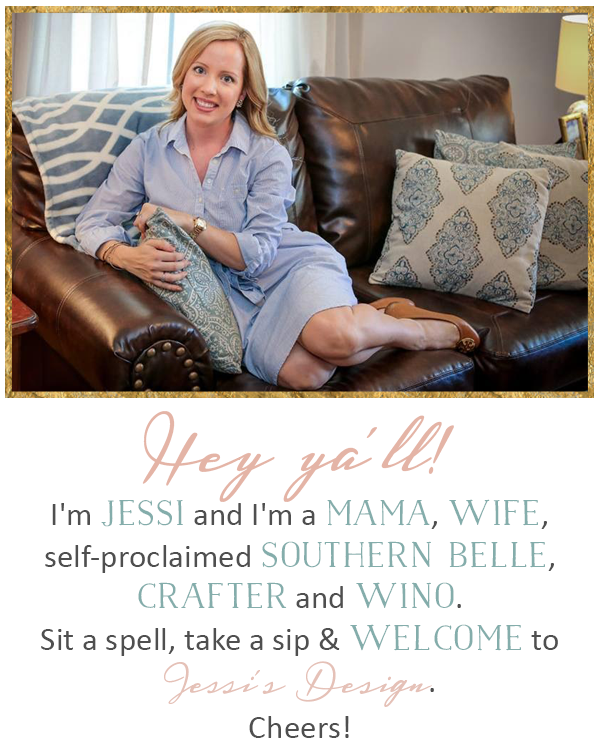 I get this random spurt of 'gourmet' motivation and cut out every Southern Living recipe I like and plaster it on the side of my fridge until I make it. Thanksgiving is being held at my Mother-in-law's house this year and I'm signing up (we send out a huge e-mail of who's brining what) for Southern Living's new Sweet Potato Casserole with Cranberry recipe and then something dessert wise I'm thinking. 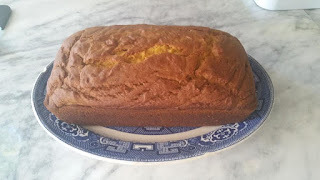 Anyway, today I wanted to share two new recipes we've tried in the last week or two. So enjoy and link up below with what's hap-"pinning" in your life and remember, it can be absolutely anything. My fabulous co-host Jenn and I are ready to see what's going on so happy Wednesday ya'll! 1. Preheat oven to 350°. Beat first 4 ingredients at medium speed with a heavy-duty electric stand mixer until well blended. Add eggs, 1 at a time, beating just until blended after each addition. Add pumpkin, and beat at low speed just until blended. 2. Whisk together flour and next 4 ingredients in a medium bowl until well blended. Add flour mixture to pumpkin mixture, and beat at low speed just until blended. Divide batter between 2 greased (with shortening) and floured 9- x 5-inch loaf pans. 3. Bake at 350° for 55 minutes to 1 hour and 10 minutes or until a wooden pick inserted in center comes out clean, shielding with aluminum foil after 45 to 50 minutes to prevent excessive browning if necessary. Cool bread in pans on a wire rack 10 minutes. Remove from pan, and cool 30 minutes before slicing. To make this soup extra delicious, add some crunchy tortilla strips. Slice up corn tortillas with a pizza cutter. Flash Fry in hot oil and sprinkle on top of your soup. Add cubed avocados too! That pumpkin bread looks great!! Oh, that bread sounds right up Ryan's alley! I'll definitely have to try that out. Thanks for sharing! 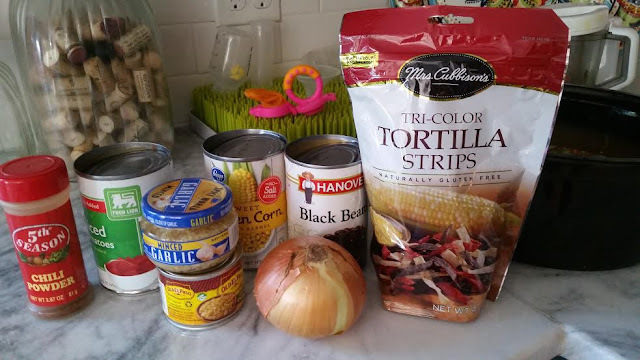 Ooh that tortilla soup looks delicious! Holy moly that bread sounds amazing! 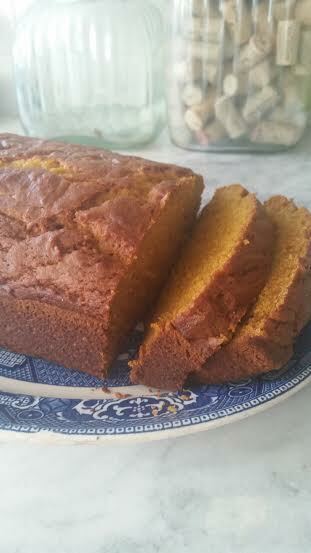 My momma has THE best recipe for beer bread, but PUMPKIN beer bread?! Sign me up! Woah that bread sounds deeeeelicious! 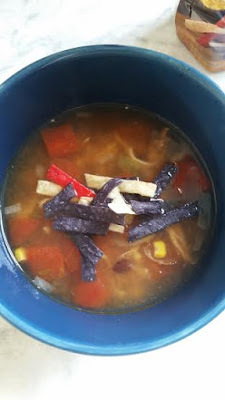 I also love soup come this time of year and you can't go wrong with chicken tortilla! The bread looks really good!